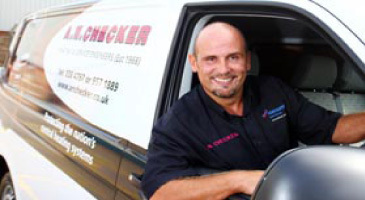 A N Checker Heating Engineers is a family run company established by Tony Checker in 1968 and now actively run by his sons Stephen and David, who both joined the company on leaving school in 1980 and 1985 respectively. We follow the same values that were initiated by our father, of giving our customers the best possible service and advice at all times. We also believe that being genuine and trustworthy, remains the only way to succeed as a successful business. 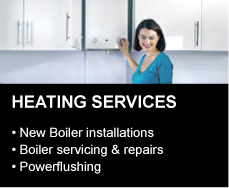 Being a medium size family concern, we feel we are large enough to cope with all aspects of your heating requirements yet small enough to respond to for your individual needs. 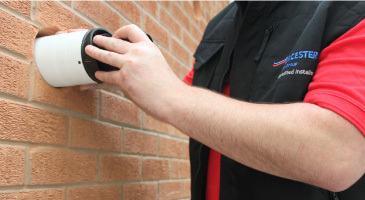 Being a completely independent company, we are able to give practical unbiased advice to help you to choose your heating system. 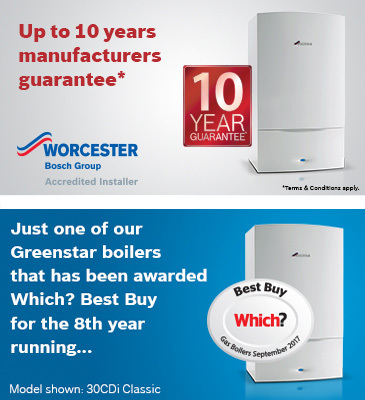 We will only recommend Central Heating Equipment from well-established manufacturers, that in our experience have a proven record for reliability and efficiency. 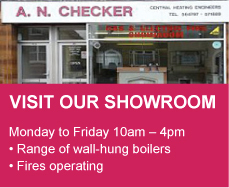 We have a modern showroom featuring a range of wallhung boilers including 'Combination' and 'Condensing' models, with three fires operating under working conditions. 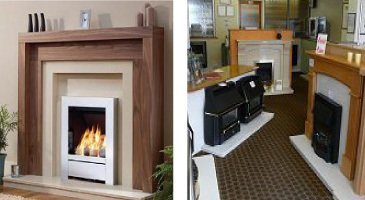 We also display a wide selection of wood mantles with marble back panel & hearths, plus all marble fireplaces, controls, and showers. 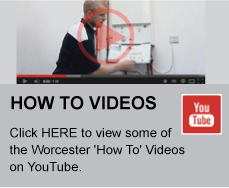 Should you need to arrange a service call or change a service appointment, we can immediately access our computerised database and bring up on screen your system's service history and installation details. 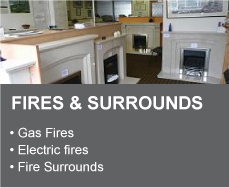 Our Showroom is open: Monday to Friday 10am - 4pm You are welcome to come in and look around, free from any sales pressure. Information and friendly advice is there for the asking; free brochures and leaflets are available for you to take home.